 Mr. Lorenzo Brasi is the legal officer for the World Summit of Nobel Peace Prize Laureates. 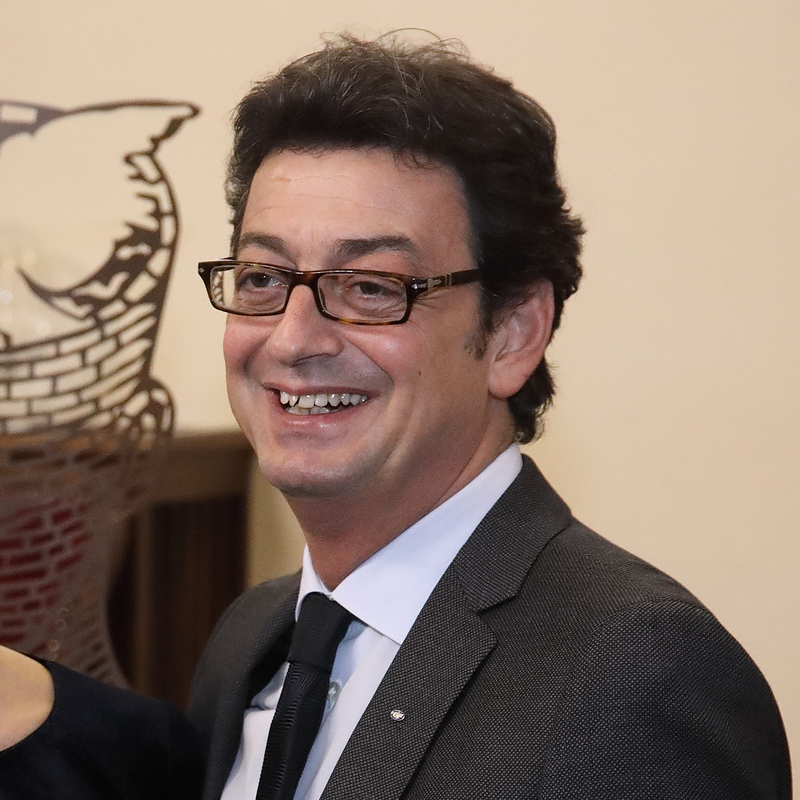 Graduated in Law, he practices as lawyer dealing with labor and social legislation, after becoming a lawyer, deepens his studies at the ALMA MATER STUDIORUM of the University of Bologna, obtaining a Master’s degree in labor law on prevention and safety in the workplace. Passionate about relationships, he also specializes in the study of human resource management and adult education, achieving a private Master’s degree at Ernst & Young Italia in this field. Since then, he has been a member of the Italian Association of Trainers and accredited by the Ministry of Health for continuing education in health. For over twenty years he has been an official of the National Institute of Occupational Accidents (INAIL) where he is in charge of protecting workers in the workplace. Since 2013 he has approached the world of non-profit and peacemaking by collaborating as an active member of the Gorbachev Foundation Italy.